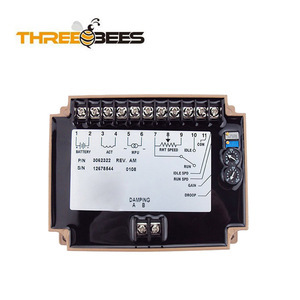 Fuan Three Bees Electronic Technology Co., Ltd.
Fuan Chengfeng Electronics Co., Ltd.
Fuan Shaluo Electronic Co., Ltd. 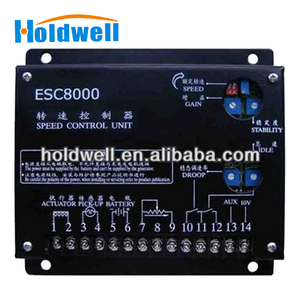 Generator Speed Controller / Speed Control Unit ESD5200 (Compatible with all generators) High quality replacement model for ESD5200 Speed Controller with Reasonable price : The Brands mentioned here are for reference purpose only, our parts can exactly replace the original ones. 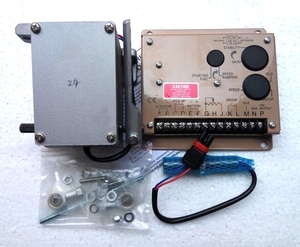 This closed loop control, when connected to a proportional electric actuator and supplied with a magnetic speed sensor signal, will control a wide variety of engines in an isochronous or droop mode. 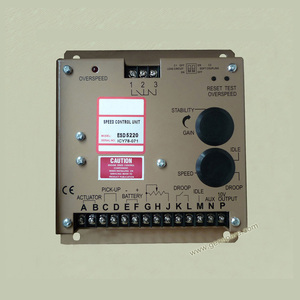 It is designed for high reality and built ruggedly to withstand the engine environment. Fuan Vision Machinery & Electric Co., Ltd.
Fuan Parbeau Electronics Co., Ltd.
Dongguan E-Starting Electronic Technology Co., Ltd.
Yueqing Rentai Trade Co., Ltd.
Fuan Zhongling Electric Co., Ltd.
Fuan Safe Electronic Co., Ltd.
Fujian Permanent Electron Co., Ltd.
Alibaba.com offers 4,846 speed control unit products. About 30% of these are inverters & converters, 14% are generator parts & accessories, and 1% are machinery engine parts. 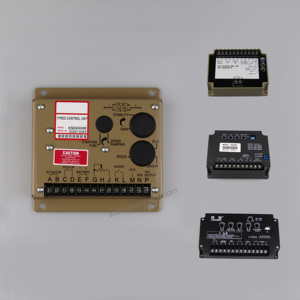 A wide variety of speed control unit options are available to you, such as free samples, paid samples. 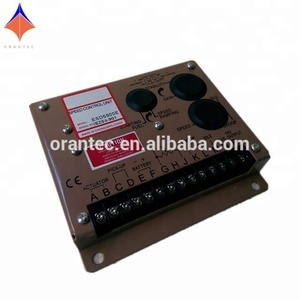 There are 4,944 speed control unit suppliers, mainly located in Asia. 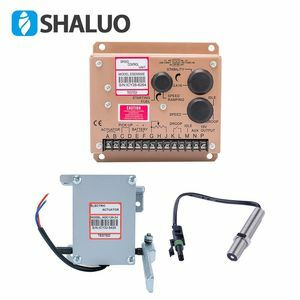 The top supplying countries are China (Mainland), United States, and United Arab Emirates, which supply 97%, 1%, and 1% of speed control unit respectively. 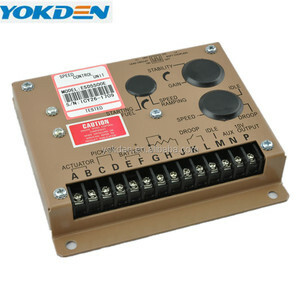 Speed control unit products are most popular in Domestic Market, Southeast Asia, and Mid East. 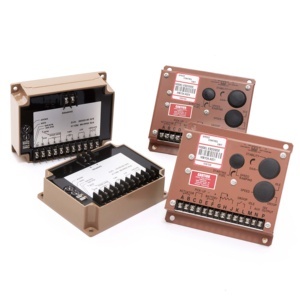 You can ensure product safety by selecting from certified suppliers, including 2,844 with ISO9001, 1,067 with Other, and 180 with ISO14001 certification.